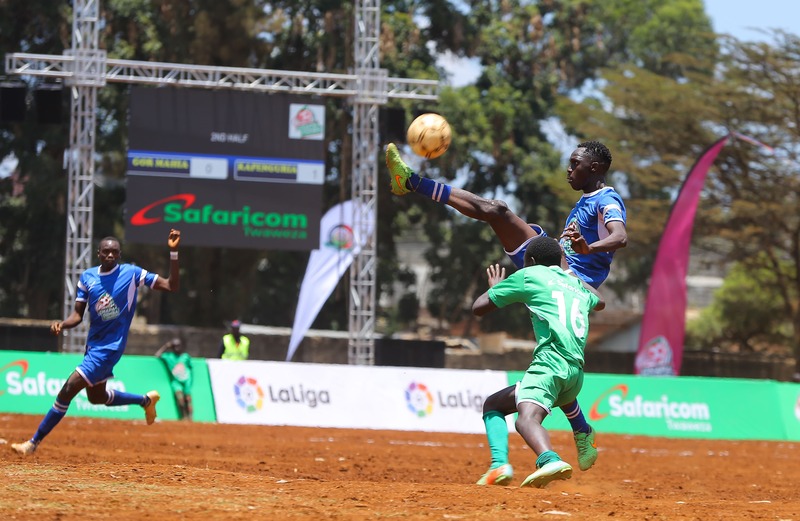 Nairobi, Kenya – Saturday, 15th September 2018… Safaricom (NSE: SCOM) has today announced a partnership with Spain’s top football league, LaLiga for the second edition of the Chapa Dimba Na Safaricom youth football tournament. 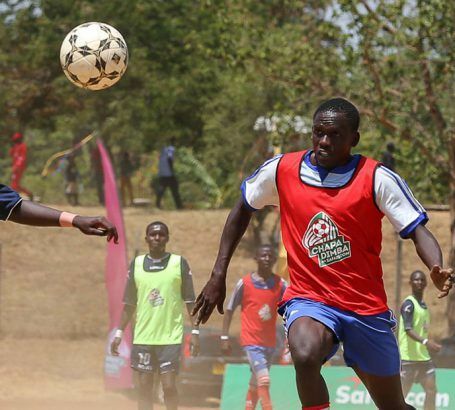 Registration for tournament will close on 30th September with group games being played countrywide from October 2018. Registration forms are available via the Website (https://chapadimba.safaricom.co.ke/) and from all Safaricom shops and local FKF offices. We delight over 29.5 million subscribers, providing over 200,000 touch points for our customers and offering over 100 different products under our portfolio. Listed on the Nairobi Securities Exchange and with annual revenues in excess of KES 200 Billion, Safaricom invested KES 38 billion in infrastructure this year, providing over 80% of Kenya’s population with 4G and 3G coverage and providing 2G coverage to 95% of Kenyans. Safaricom has harnessed its proprietary fibre infrastructure to build a dedicated enterprise business, which provides managed I.T. services to clients in the East African region. LaLiga is a league that has shown tremendous commitment to Africa through the opening of offices in South Africa and Nigeria, in addition to having a representative in Kenya in the last three years. Through its work with corporate partners, local football leagues and federations, LaLiga is highly engaged in bringing football closer to its fans. Last year alone, LaLiga brought both FC Barcelona and Atletico Madrid’s stars to play friendlies on the continent.